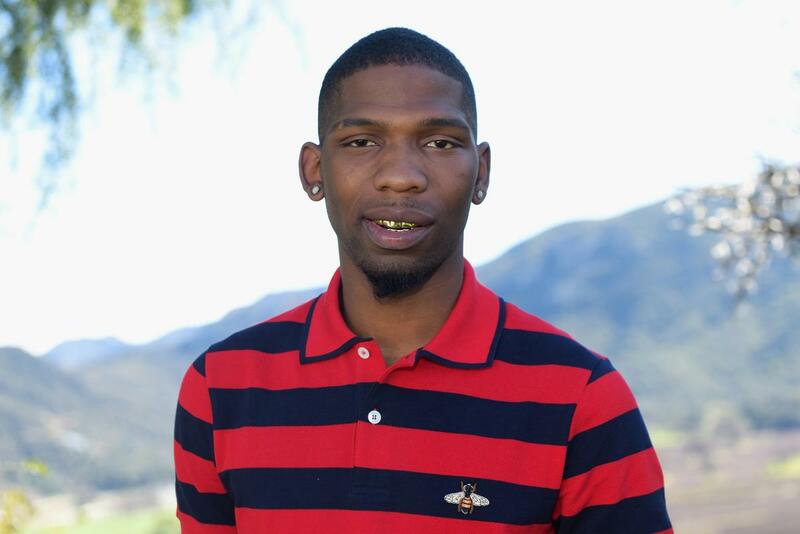 Rappers are constantly claiming that they’re feeling themselves, but nobody demonstrates it as much as Blocboy JB. The Memphis, Tennessee, rapper is known as much for his exuberant dances he performs in his videos as his is for his rapping. His breakout single, “Shoot”, accidentally created a viral dance challenge, which eventually caught the attention of none other than Drake. 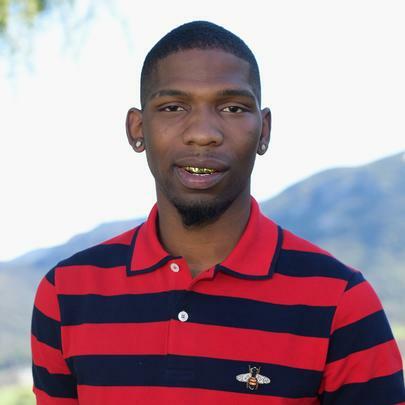 Of course everybody knows that you blow up after you get the Drake cosign, and Blocboy was no exception; his and Drake’s collab song, “Look Alive”, hit number five on the Billboard charts. Blocboy’s success is definitely deserved. At the very least, there’s no one who looks like they enjoy it as much as he does.